This doesn’t even need a description. Comedian and life coach Nicole Arbour speaks bluntly. Gotta hand it to her, she knows how to cause a stir! I’d be terrified if this befuffled creature stalked me. One of Sylvester Wardega’s amazing videos, (an amazing Polish Youtuber, channel here) this one really takes arachnophobia to a new level. I can’t decide if I’m crying out of laughter or sympathy at Wardega’s poor vicitms. All memes are created equal, but some are more equal than others. 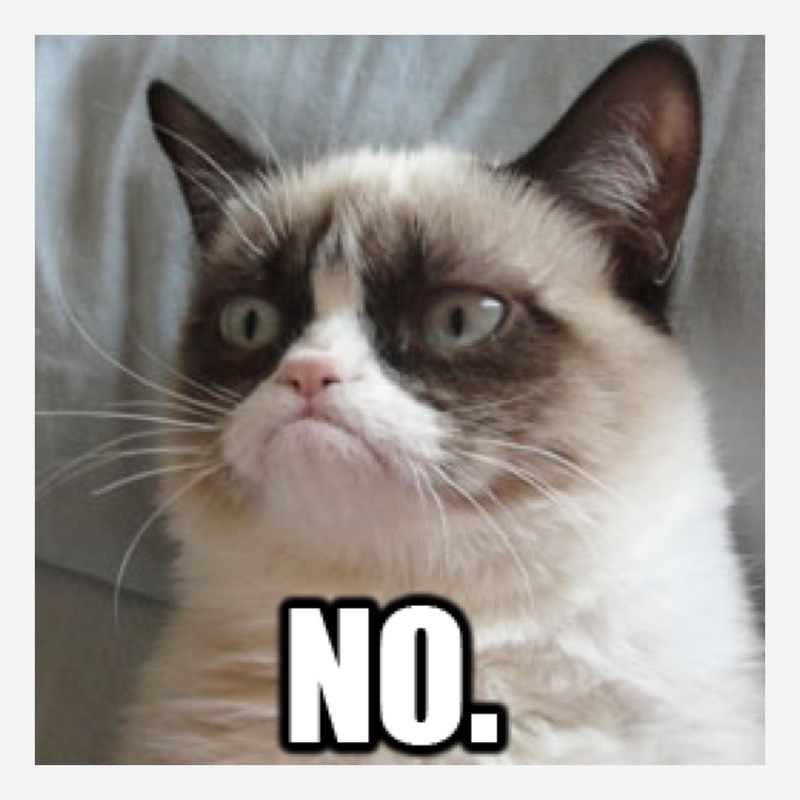 Grumpy cat, AKA, Tardar Sauce, an actual cat, shot to celebrity from 2013 on. The happy kitty has a permanently grumpy-looking face due to an underbite and feline dwarfism. Needless to say, Tardar strikes a cord with even the most optimistic of us.